Obituary for Faye "Connie" Mildred Leese | Fletcher Funeral & Cremation Services, P.A. 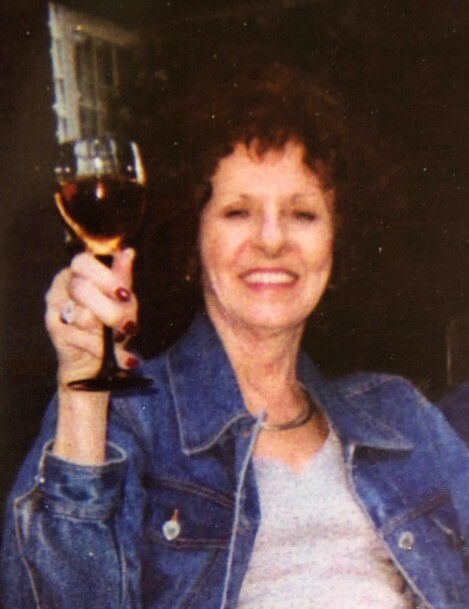 Faye “Connie” Mildred Leese, 84, of Westminster, passed away Thursday, March 21, 2019 at her home. Born July 2, 1931 in Baltimore, she was the daughter of the late George England, Sr. and Mildred Grace Leight England. She was predeceased by her first husband Paul “Butch” L. Leese of Manchester and her second husband James Hutsell. Before retiring she worked at Black & Decker from 1952 to 1976 and then in 1976 started her own greenhouse business named Sidling Gardens in Great Cacapon, West Virginia. From 1991 to 2004 she was head of housekeeping at the Westminster Inn and from 2004 to 2012 at Carroll Community College in the housekeeping department. Faye was a very caring, sensitive, but private person. She had a fond love for her mother, family and all animals. She is survived by her son Ronald L. Leese and his wife Omie of Westminster; brother George England, Jr. of FL, sister Nancy Lang of Dundalk; 2 grandchildren Jesse and Emilé Leese; great-granddaughter Kelsey Leese. A memorial service will be held on Friday, April 5, 2019 at 7:00 p.m. at the Fletcher Funeral & Cremation Services, 254 E. main St., Westminster. The family will receive friends from 5 p.m. until the time of service at 7 p.m.